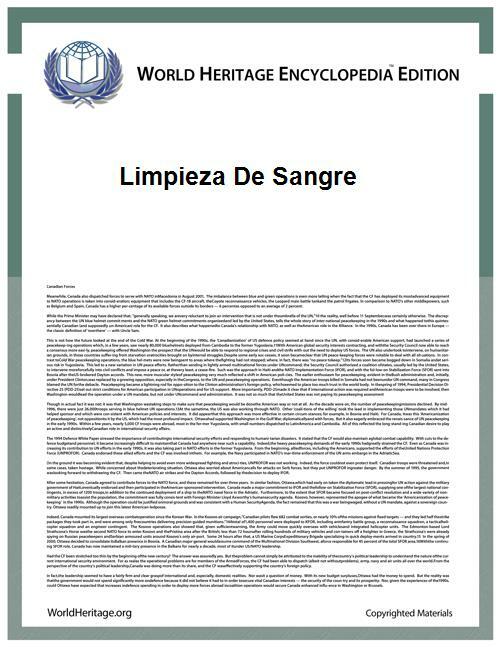 Limpieza de sangre (Spanish: ), Limpeza de sangue (Portuguese: , Galician: ) or Neteja de sang (Catalan: ), meaning "cleanliness of blood", played an important role in modern Iberian history. It referred to those who were considered pure "Old Christians", without Muslim or Jewish ancestors, or within the context of the empire (New Spain and Portuguese India) usually to those without Amerindian, Asian, or African ancestry (with a few exceptions, like this ordenes document for an indigenous person named Francisco Luis de la Asumpsion Garcia). After the end of the Reconquista and the expulsion or conversion of Muslim Mudéjars (the overwhelming majority of whom descended from native Iberians who converted to Islam under Muslim rule) and Sephardic Jews, the population of Portugal and Spain was all nominally European Christian. However, the ruling class and much of the populace distrusted the recently converted "New Christians", referring to them as conversos or marranos if they were baptized Jews or descended from them, or Moriscos if they were baptized Muslims or descended from them. A commonly leveled accusation was that the New Christians were false converts, secretly practicing their former religion as Crypto-Jews or Crypto-Muslims. Nevertheless, the concept of cleanliness of blood came to be more focused on ancestry than of personal religion. The first statute of purity of blood appeared in Toledo, 1449, where an anti-Converso riot succeeded in obtaining a ban on Conversos and their posterity from most official positions. Initially, these statutes were condemned by the monarchy and the Church; however, in 1496, Pope Alexander VI approved a purity statute for the Hieronymite Order. This stratification meant that the Old Christian bylaws clauses demanding proof of cleanliness of blood. Upwardly mobile New Christian families had to either contend with their plight, or bribe and falsify documents attesting generations of good Christian ancestry. The Spanish and Portuguese Inquisitions were more concerned with repressing the New Christians and heresy than chasing witches, which was considered to be more a psychological than a religious issue, or Protestants, who were promptly suffocated. The claim to universal hidalguía (lowest nobility) of the Basques was justified by intellectuals like Manuel de Larramendi (1690–1766) because the Moorish conquest of Iberia had not reached the Basque territories, so it was believed that Basques had maintained their original purity, while the rest of Spain was suspect of miscegenation. In fact, the Moorish invasion also reached the Basque country and there had been a significant Jewish minority in Navarre, but the hidalguía helped many Basques to official positions in the administration. Official suppression of such entry requirements for the Army was enacted into law in 16 May 1865, and extended to naval appointments on 31 August of the same year. In 5 November 1865, a decree allowed children born out of wedlock, for whom ancestry could not be verified, to be able to enter into religious higher education (canons). In 26 October 1866, the test of blood purity was outlawed for the purposes of determining who could be admitted to college education. In 20 March 1870, a decree suppressed all use of blood purity standards in determining eligibility for any government position or any licensed profession. ^ Hughes, Bethany (2007). When the Moors Ruled Europe. Princeton University. The people who were being thrust out were as native to the peninsula as the Christian kings. ^ Avrum Ehrlich, Mark (2009). Encyclopedia of the Jewish diaspora: origins, experiences, and culture. ABC-CLIO. p. 689. (Tomo CIII)Colección legislativa de España: Continuación de la colección de decretos (Primer Semestre de 1870) . Madrid; Google Books: Ministerio de Gracia y Justicia. 1870.